I’m Preston—founder of Millo—and joining me on the show is my friend Andy. A few months ago, Andy and I worked together at a tech startup. That was until Andy sent a Slack message to the entire company to inform us all…. Not only was he leaving his day job, but his plan was to start freelancing full-time, traveling the world, and living life on his own terms. This new show is a weekly check-in with Andy to see what really happens when you quit your day job to start freelancing full-time. In today’s episode—my first on-air conversation with Andy—I drill him with some important questions including what exactly happened that fateful day when he met with his boss to put in his two weeks’ notice. There’s a reason Freshbooks is one of the most-used tools for freelancers on the web. Their invoicing and project management tools make YOUR freelance life much simpler. You can try the brand-new Freshbooks complete Free for 30 days by visiting Freshbooks.com/Andy (see above if you’re confused ;)) and when you get to the “how did you hear about us?” just type Andy. Thanks to Freshbooks for supporting freelancers everywhere. 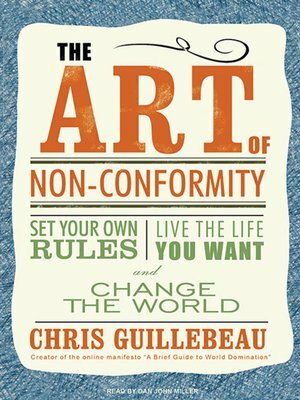 This book helps you defy common assumptions about life and work while arming you with the tools to live differently. 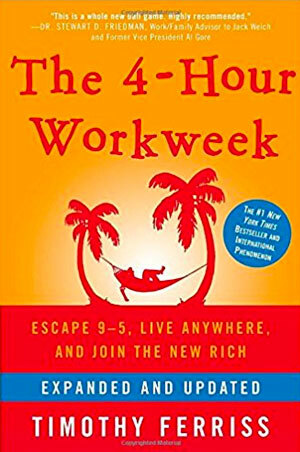 You'll discover how to live on your own terms by exploring creative self-employment, radical goal-setting, contrarian travel, and embracing life as a constant adventure.